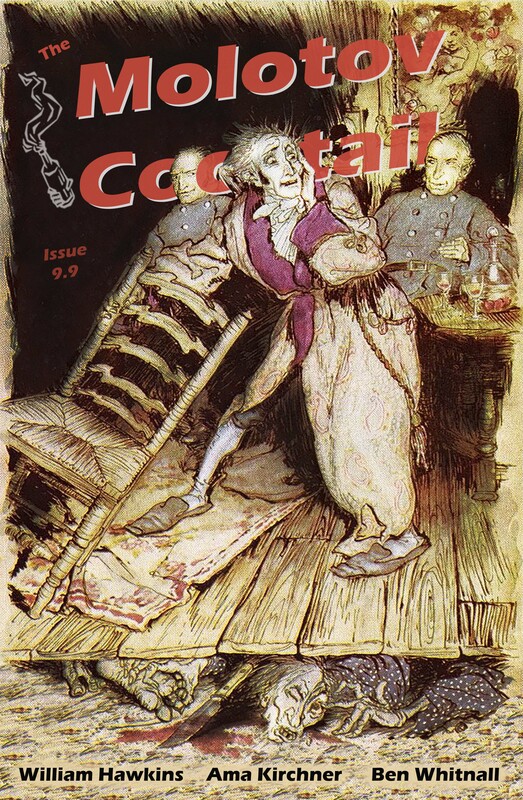 Issue 9.9 comes crawling out of the woodwork. This issue brings you an eloquent thief, a robotic “fucked-up anteater” and some missing chompers. Flash Monster 2018 soft deadline hits October 21st, so get those monster-themed entries turned in. Top 10 will be published on Halloween.